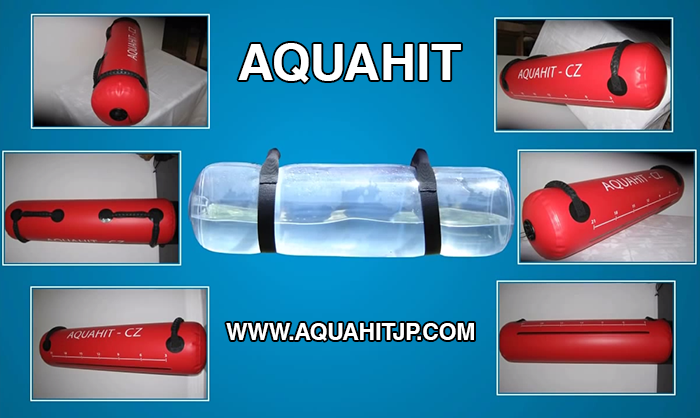 Aquahit is a versatile training and rehabilitation device with multifunctional effect that uses the action of moving loads.! GRAB: 1.) 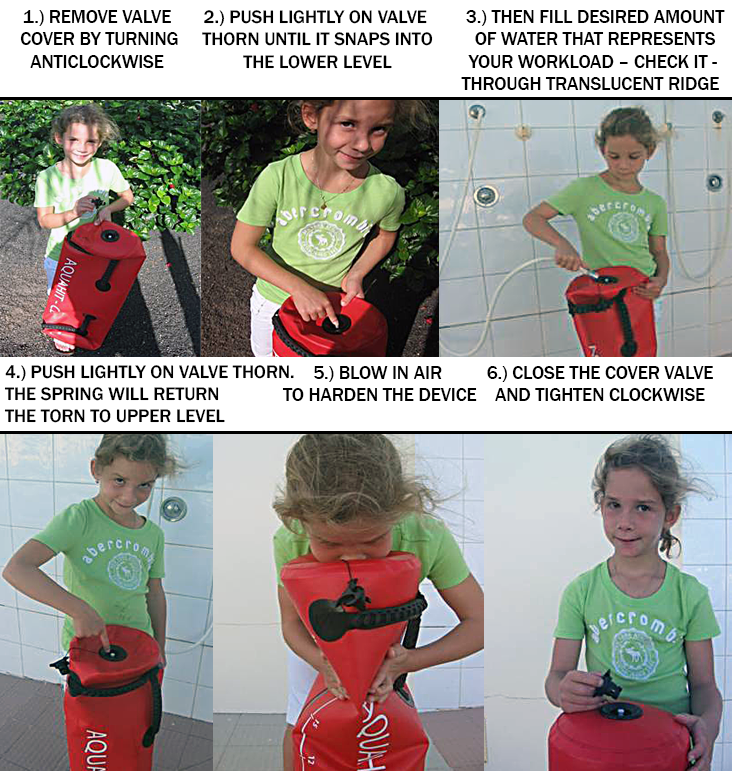 Perfectly inflated AQUAHIT makes it difficult to grab the handles.